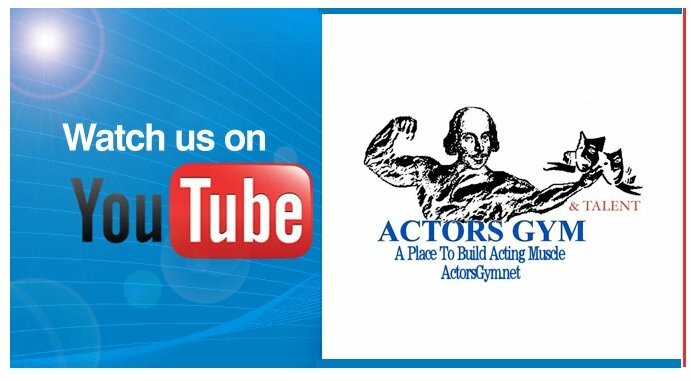 Join the Actors Gym Group page for all the latest updates and networking! Register before April 6th and save $20! Very Special One Day Workshop! Click the banner below to purchase tickets. George Mc Tyre to the staff. Available for private vocal training. Click for Georges bio and contact info. 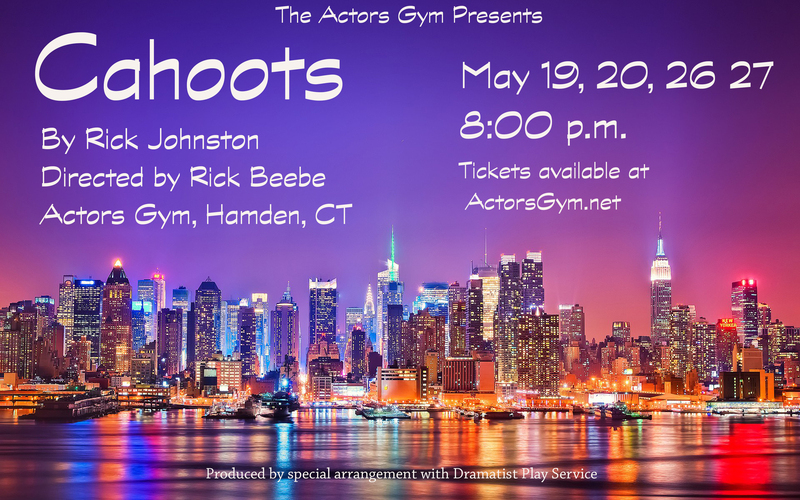 Submit to Reno@ActorsGym.net a photo and full contact information. 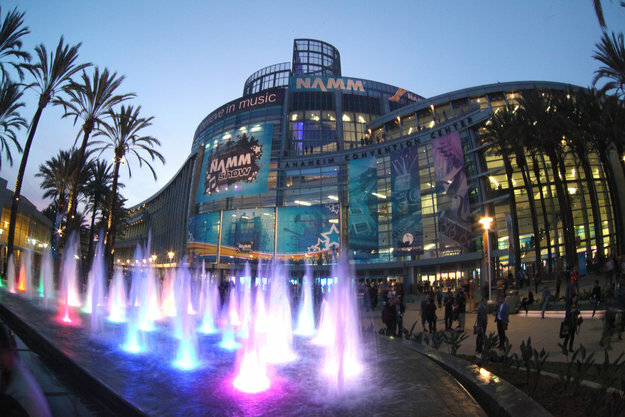 Thank you for your patience while we were away filming at the NAMM SHOW 2016! This documentary will be amazing! Just Added! Have a look at some classes from the past! 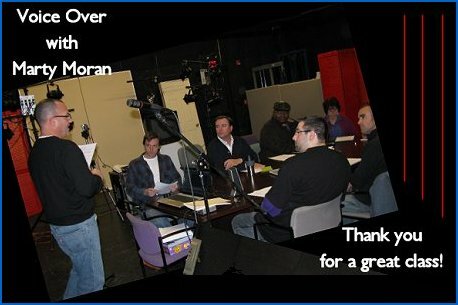 Get Involved with the New Haven 48 Hour Film Competition! 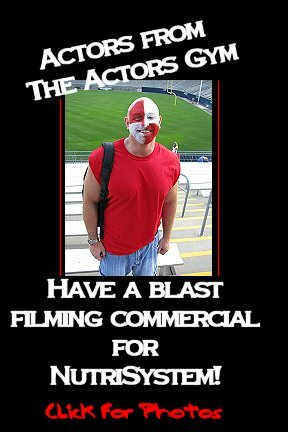 Click on link to left "Casting Call"
Check out what the students from the "Gym" are doing! Click and enjoy a few episodes. 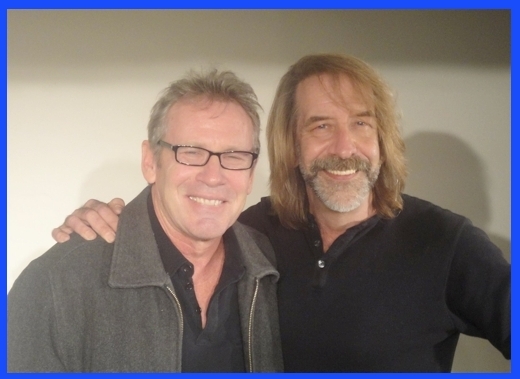 with Steve Blackwood of "Days Of Our Lives"
class has just been added Tuesday evenings! Click "Classes" then "On Going" for details. 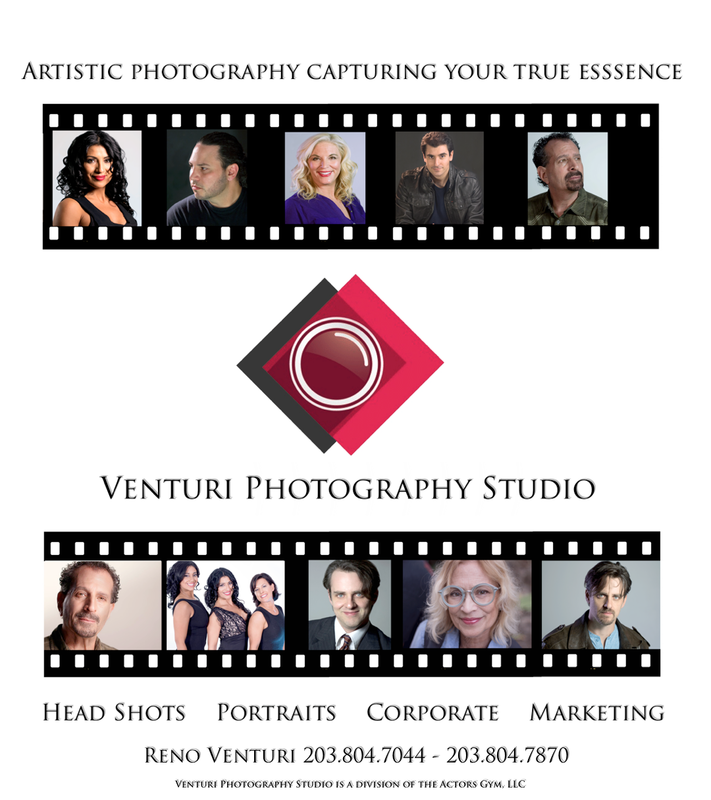 Casting Weekly - Is your Head Shot Current? Resume? 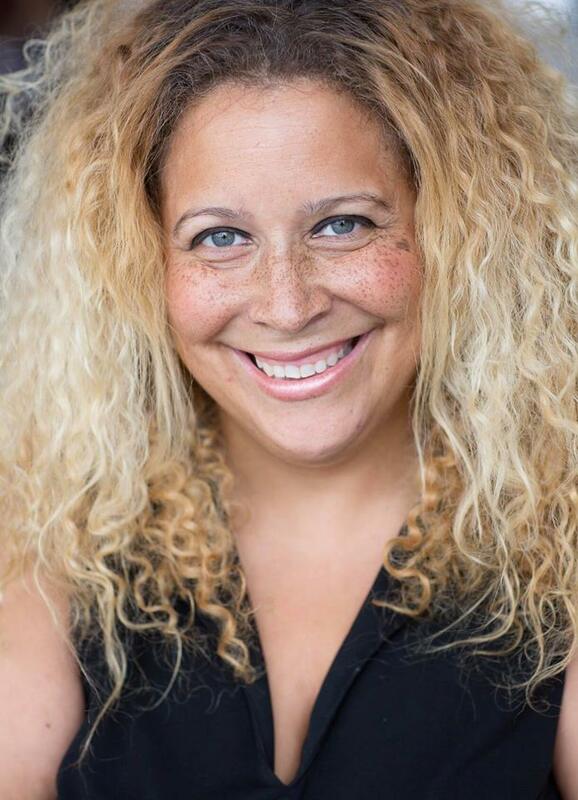 Now accepting "Bill Me Later"
guest: Reno Venturi/Casting Director, Director, Artist & Owner of The Actors Gym!! Every once in a while, a talented & successful actor dedicates himself to helping other actors. 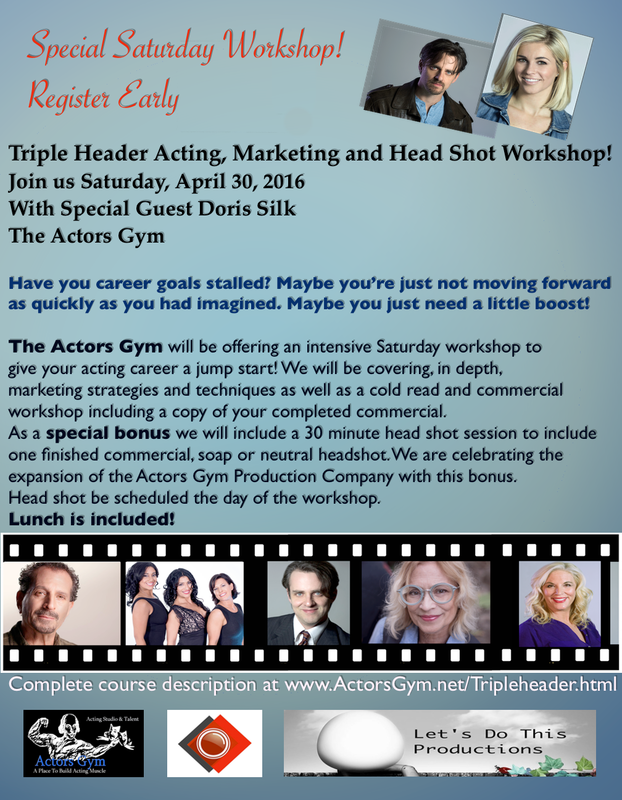 The Actors Gym will introduce creative artists of all walks of life to the The Industry. 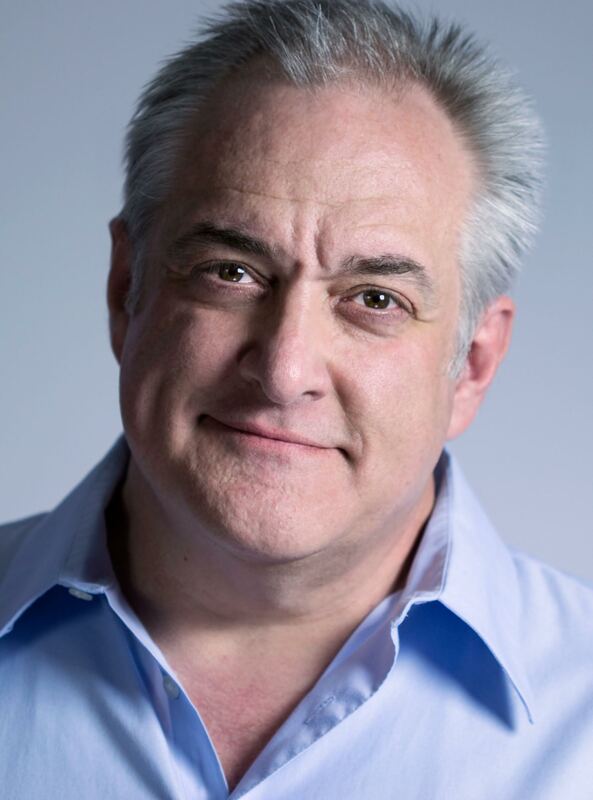 His experience & training has guided many actors onto a successful career in the creative arts. 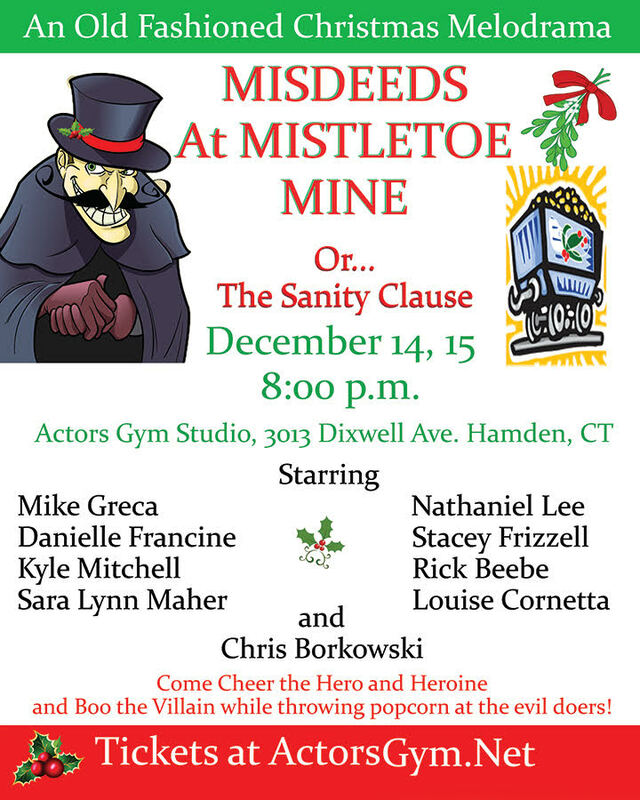 He is also lending his own talents to new projects that are one-of-a-kind in Connecticut! It also helps that he is just as gracious & warm as he is talented & professional! Thank you Studio A for the Shout Out! Thank you for the Amazing workshop! On an amazing performance at Long Wharf! 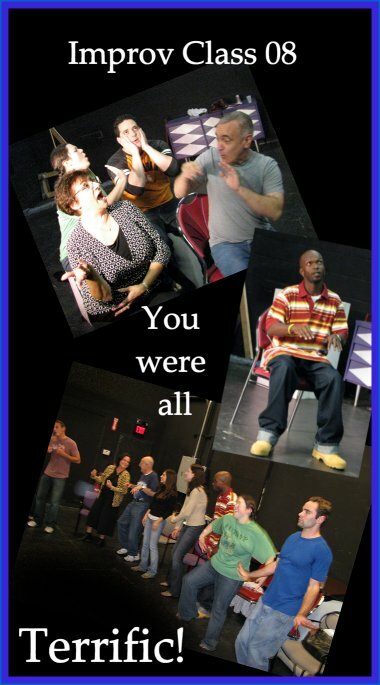 Tuesday and Wednesday night Intermediate/Advanced acting class. The ACTORS GYM is pleased to announce that as of this week, April 15, 2009, we have been of assisitance in casting over 340 projects! 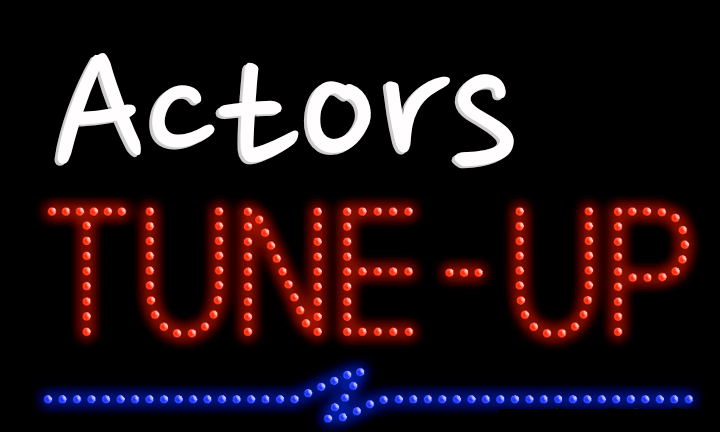 Actors Gym is pleased to have been of casting assistance to a multitude of casting directors and production companies in the past two years. Most recently, Big Shot Pictures, Brett Stern Productions, New York Castings, Legion Films, SafeHouse Films, Doris Silk, Synthetic Cinema, Golden Gate, Northern Lights, Prometheus, Speckled Koi, Naked E Productions and many others! 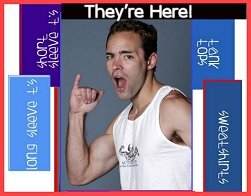 We are here for you at the Actors Gym. 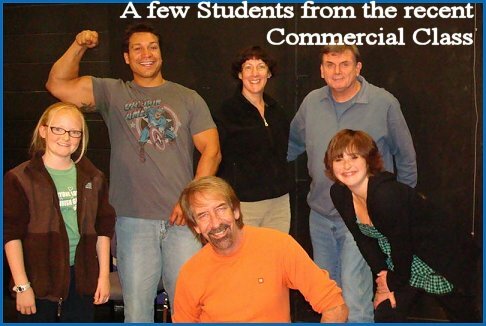 CONTACT g class for all level actors, New England Acting classes, Connecticut acting class. 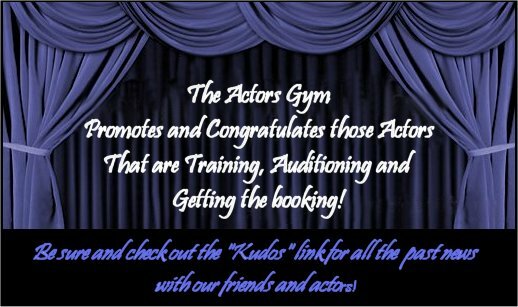 Join the ACTORS GYM mailing list! NTTW, check out the review now! Are you on MY SPACE? 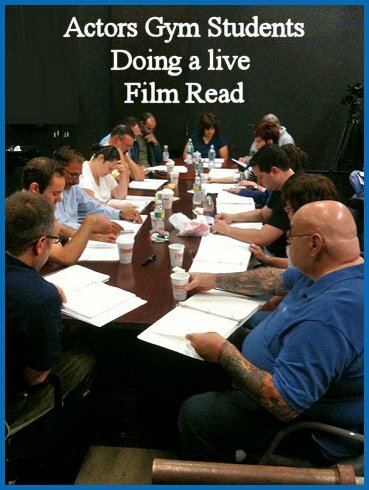 Actors, New England acting, Acting classes, New England acting classes, corporate training. 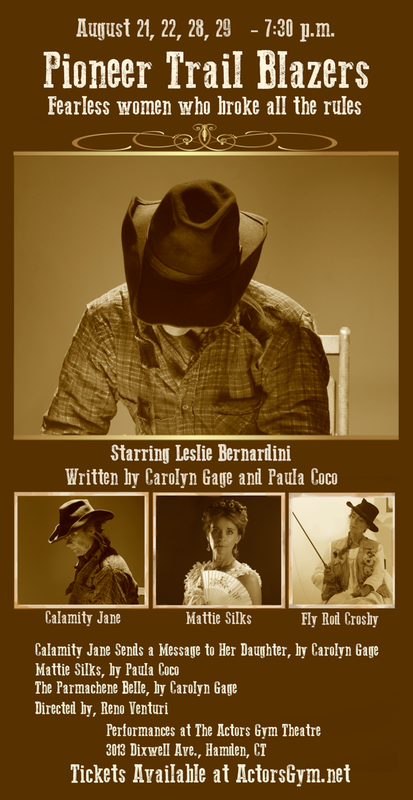 film, stage, imporv, improvisation and more.